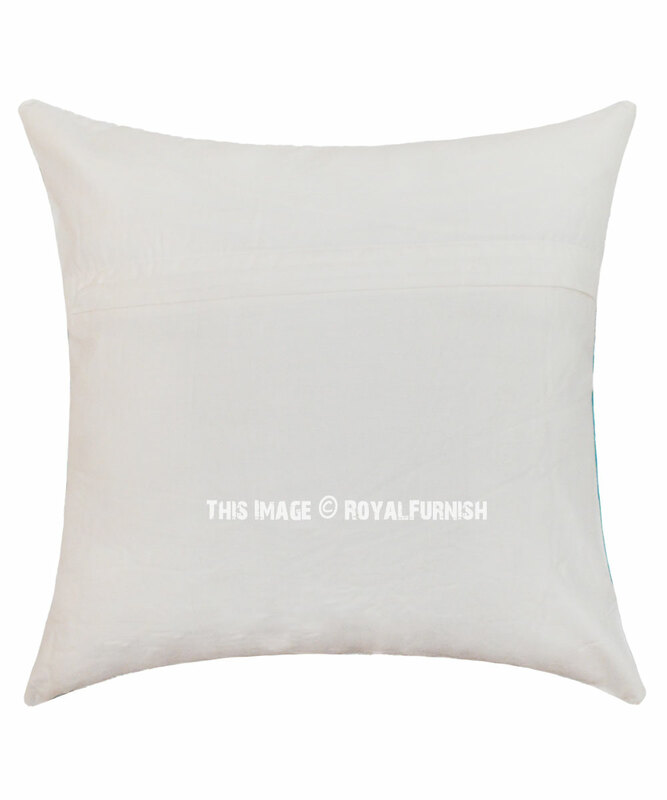 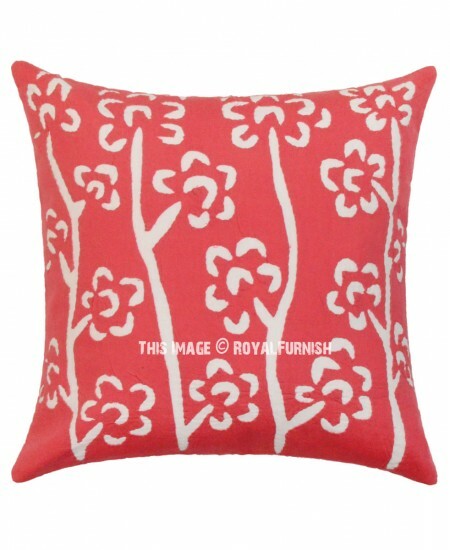 Brighten up the dull ambiance of your living room with applique tree throw pillow cover. The vibrant color and design will not fail to leave a lasting impression on your guests. 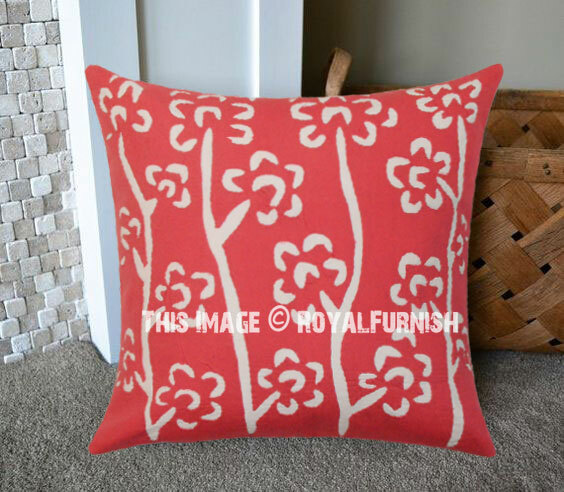 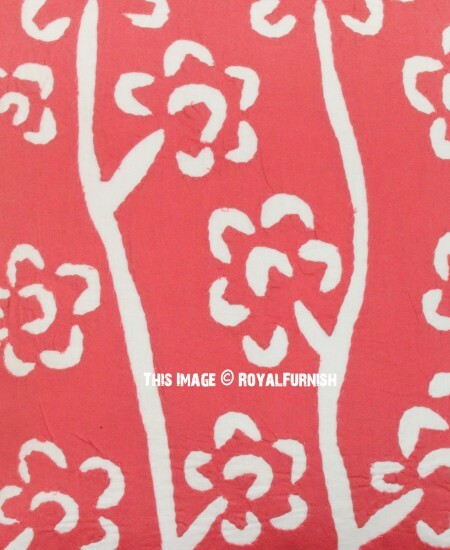 It is antique and rarely find such fine applique work cushion cover. 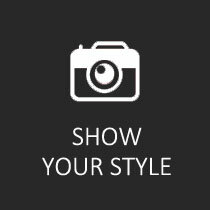 It will allure all of people around you and your guests. 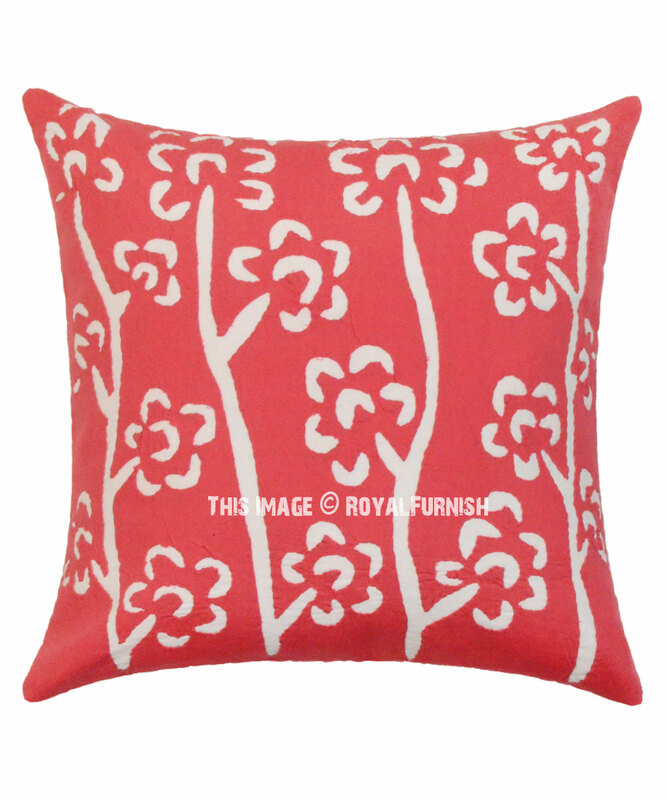 Add grace to your interiors as they look spectacular on your sofas and beds. 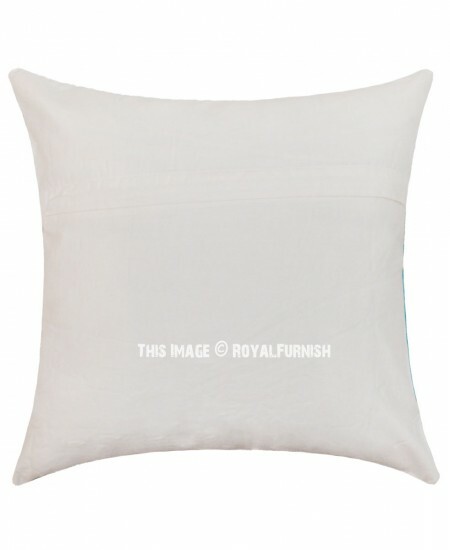 These are made from premium quality fabric that is completely skin friendly. 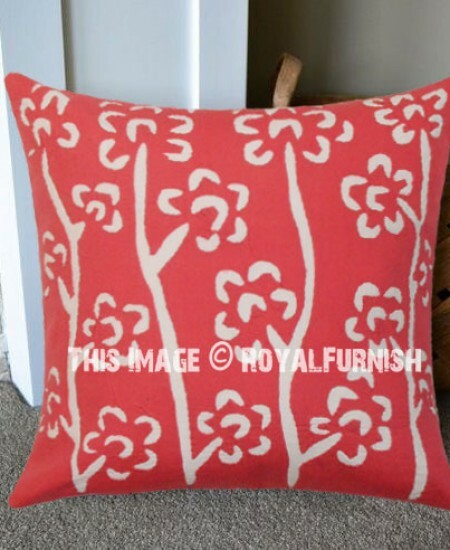 16X16 Inch Red Accent Handcraft Applique Tree Pillow Sham added to the cart!